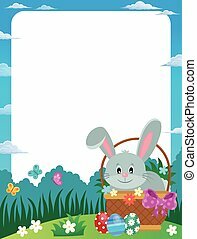 Easter frame with happy bunny - vector illustration. 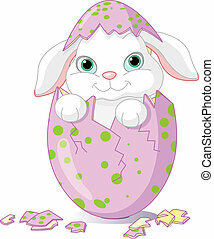 Easter bunny sitting in the broken Easter Egg. 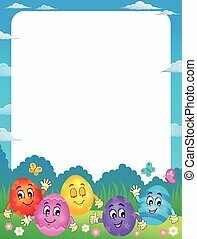 Frame with happy Easter eggs illustration. 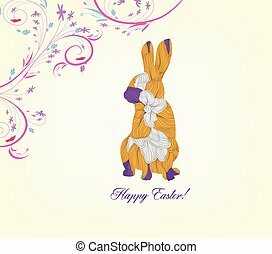 Easter frame with lurking bunny - vector illustration. 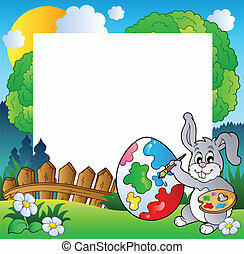 Easter frame with bunny artist - vector illustration. 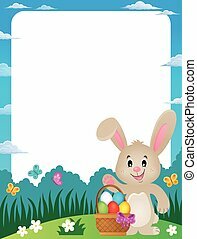 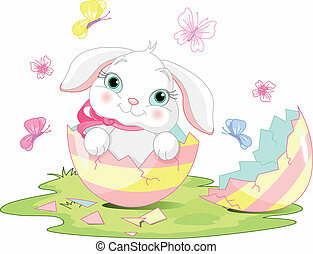 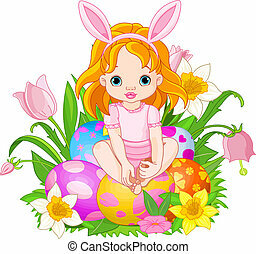 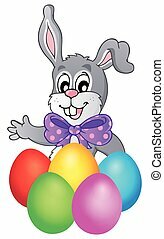 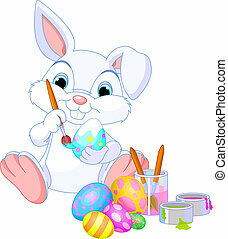 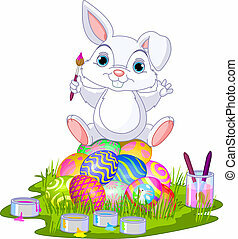 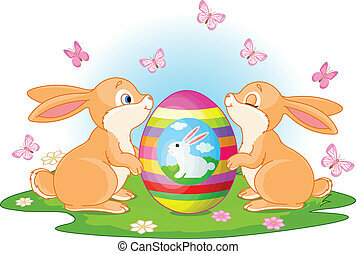 Happy bunny with Easter eggs - eps10 vector illustration. 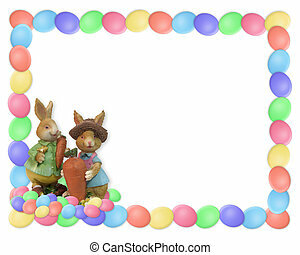 Frame with Easter basket and bunny illustration. 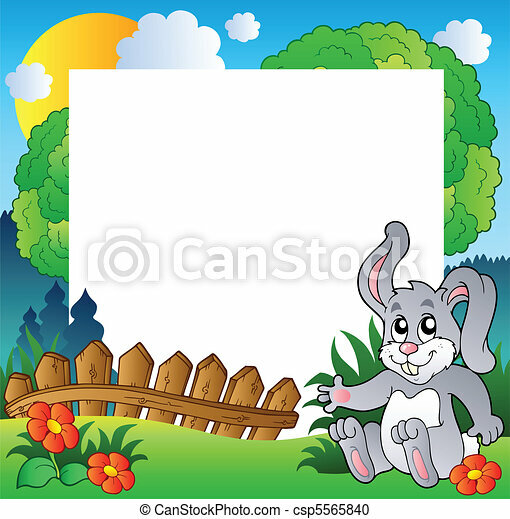 Frame with Easter bunny in basket - illustration. 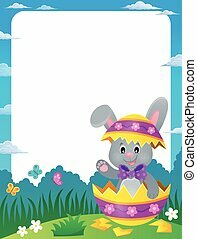 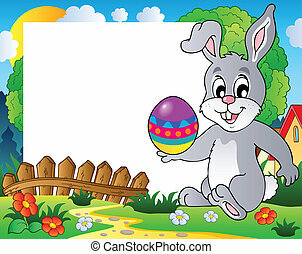 Frame with Easter bunny in eggshell - illustration. 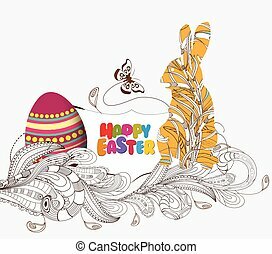 Happy Easter theme with lurking bunny vector illustration. 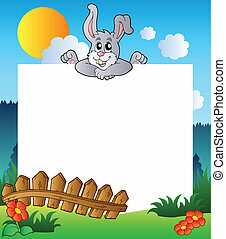 Frame with Easter bunny theme 1 - vector illustration. 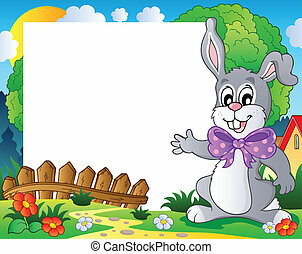 Frame with Easter bunny theme 2 - vector illustration. 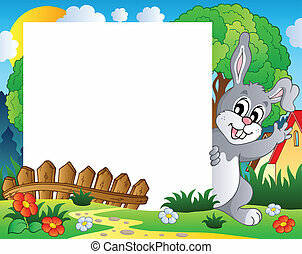 Frame with Easter bunny theme 3 - vector illustration. 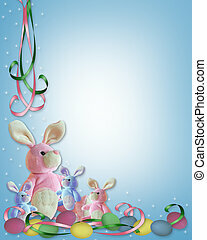 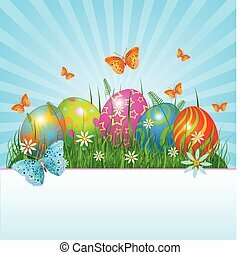 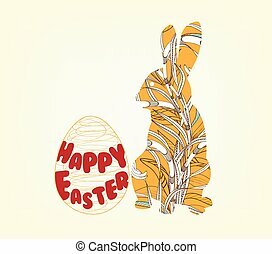 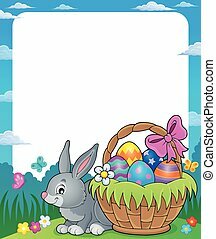 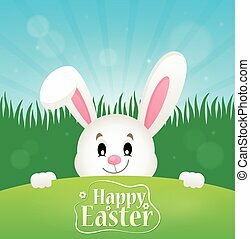 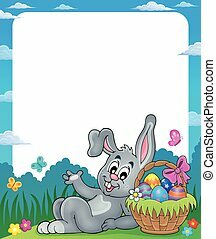 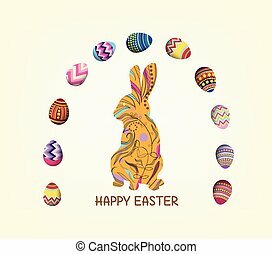 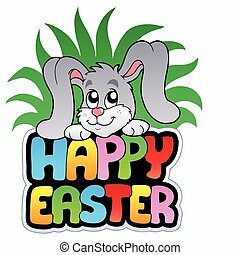 Happy Easter sign with cute bunny - vector illustration. 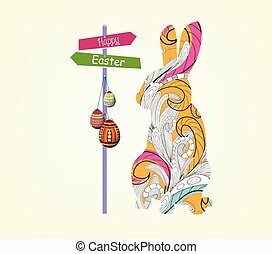 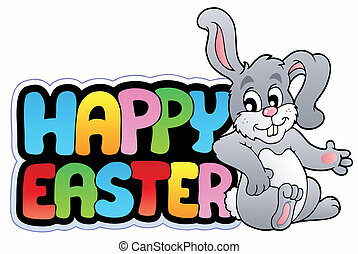 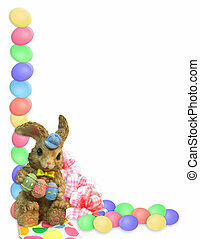 Happy Easter sign with happy bunny - vector illustration.